Last year, there were 145 VITA (Volunteer Income Tax Assistance) sites that served Native American communities, according to the IRS. These sites were sponsored by tribal governments, tribal housing authorities, Native and non-Native nonprofit organizations, senior centers, credit unions, tribal colleges and urban Indian centers. First Nations Development Institute (First Nations) has also supported some of these Native VITA sites with grants, technical assistance and training. VITA sites are a useful tool for providing free tax preparation services to low- to moderate-income people and helping them claim a range of valuable tax credits, including the Earned Income Tax Credit (EITC). In addition, they can help individuals avoid high fees for tax preparation services and also avoid being persuaded to take on high-cost loans against their tax refunds. During the 2013 tax season these sites filed a total of 48,413 returns, facilitated $70 million in refunds and helped people claim approximately $26 million in EITCs, which is money that comes back to or stays in Native communities and benefits the entire community. Further, it is estimated that these 145 sites saved Native American filers $7.3 million in preparation fees alone, based on an estimate of $150 in fees per filer. Data from several of First Nations’ recent Native VITA site grantees revealed the tremendous positive impact these programs can have in Native communities. A report about this can be found on the First Nations Knowledge Center at this link: http://firstnations.org/knowledge-center/financial-education. 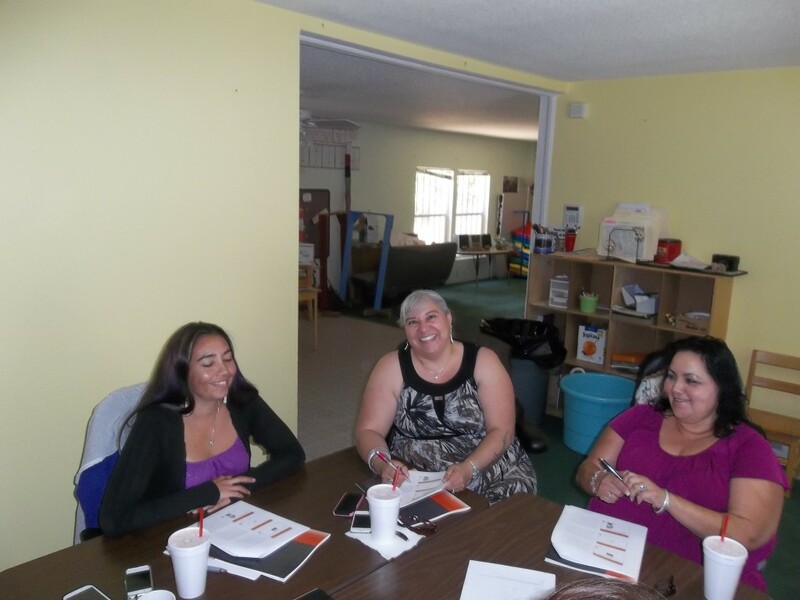 “VITA programs play an important role in providing affordable, appropriate financial services for Native families. We are proud to support VITA sites and their community partners that continue to bring resources into their local communities,” said Sarah Dewees, senior director of research, policy and asset-building programs at First Nations. 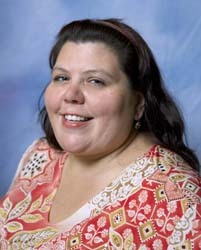 Since 2007, First Nations Development Institute has partnered with the U.S. Department of Justice through its Office on Violence Against Women Tribal Affairs Unit to provide critically-needed training and technical assistance to build the capacity of Native American nonprofit tribal domestic violence and sexual assault coalitions in the United States. In June 2013, First Nations visited the Rincon Reservation in order to provide one-on-one tailored training and technical assistance to a coalition in Southern California. This training included presentations on best practices for financial management of a nonprofit organization, roles and responsibilities of a nonprofit board, and a refresher on the importance of bylaws and what information should go into a nonprofit’s bylaws. All of the information provided will help this tribal coalition become a stronger nonprofit organization. For the First Nations staff members involved, it was a pleasure to work with the coalition staff and board members and learn some history of the tribes in the area. 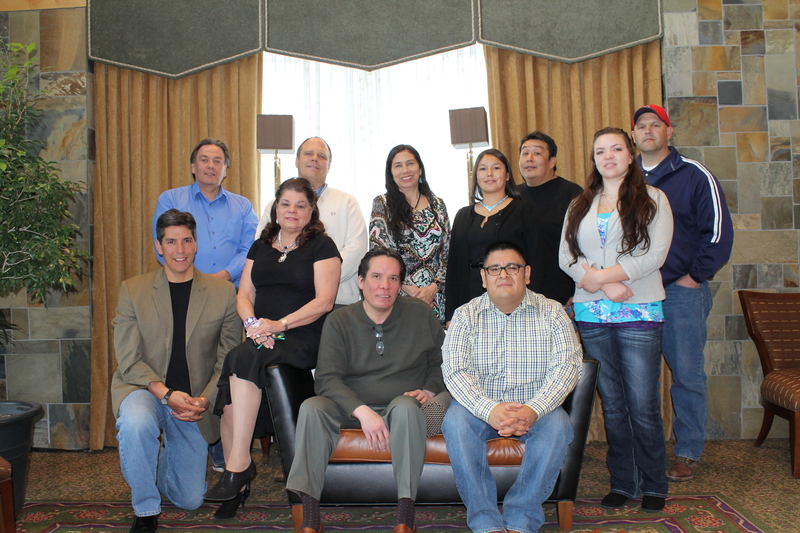 A second training was provided, also in June 2013, to an emerging tribal coalition in Maine. First Nations assisted this emerging coalition through the steps to legally incorporating as a nonprofit corporation. This training was used to draft articles of incorporation and vision and mission statements, identify key components of the organization’s bylaws, and, last but not least, we helped the group through the IRS Form 1023 in order to demystify the incorporation application process. This training provided a forum to the group to have their questions answered and to further their goal of becoming a nonprofit organization to fight violence against women. The meeting took place in Bar Harbor, Maine, at the Abbe Museum, which contains exhibits focused on the Maine tribes. It was the perfect location to learn about the history and the contemporary lives of the Wabanaki people, as well as provide direction and distinct purpose to their activities. The tribal coalitions increase awareness of domestic violence and sexual assault against Native American and Alaska Native women. First Nations is honored to support the coalitions’ work through training and technical assistance. It is always an honor to meet these strong women who are dedicated to making a difference in Indian Country. 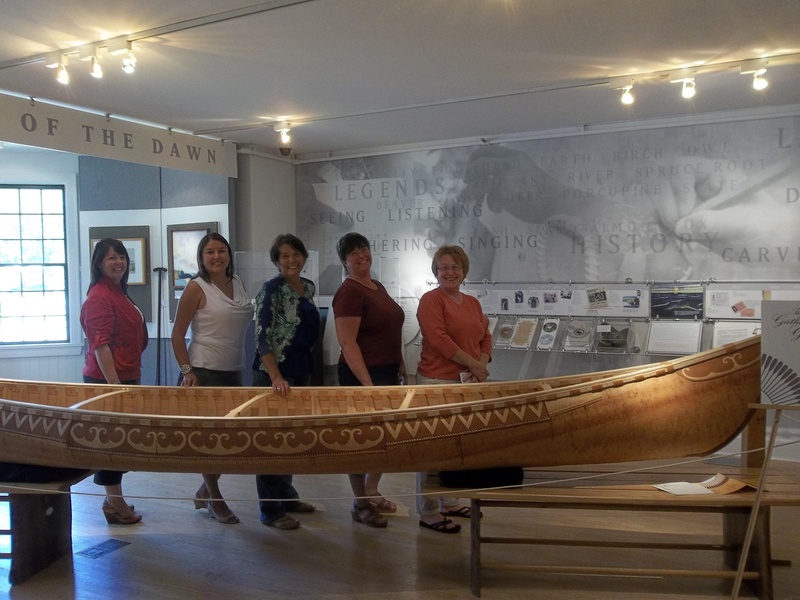 The Maine group at the Abbe Museum in Bar Harbor are, L to R, Tiffany Hammer, Consultant; Lisa Yellow Eagle of First Nations; Jane Root; Tonia Dana; and Nancy Soctomah. Not shown is Julia Walton.